Late and short. Take it or leave it. 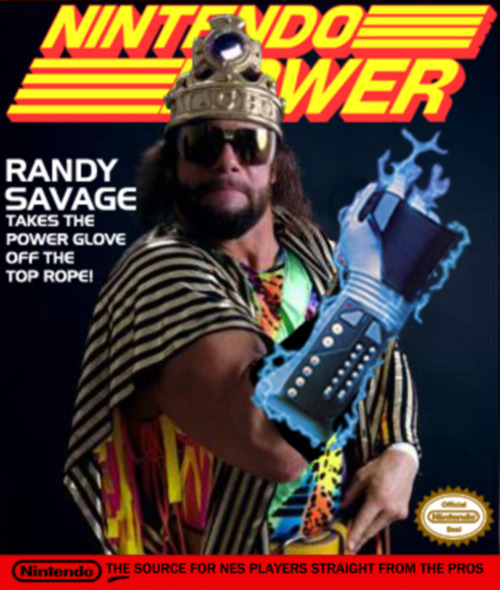 RIP Randall Mario Poffo aka “Macho Man” Randy Savage. Today is the birthday of famed video game designer and producer Shigeru Miyamoto. 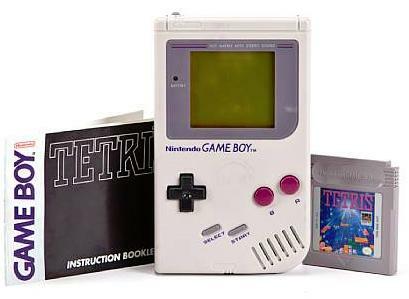 Hands down the most influential game designer ever to live on this planet Earth, he has given us games such as Super Mario Bros. and The Legend of Zelda. These two games alone, both of which are more than 20 years old, are enough for me to consider this man a legend. While he certainly has had his hands on many other games, I think his legacy truly lies in these two games and all of their installments. 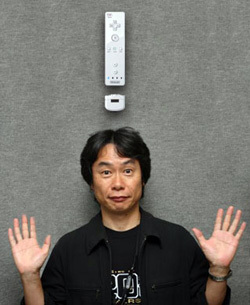 Happy Birthday Miyamoto-san! And thank you for all the good times and memories. Happy Birthday Super Mario Bros.
Today, September 13, 2010, marks the 25th Anniversary of the release of the original Super Mario Bros. game in Japan. The famous plumber has been a part of my life for as long as I can remember; from the original 2D side scrolling adventure, to the vast array of Super Mario Galaxy, I’ve always been down to help Mario save that lovely Princess Peach. Although today is a celebration focused primarily on Mario, let us not forget the plethora of unforgettable characters that have been born from the series – Toad, Yoshi, Bowser, koopas, goombas, bomb-ombs, Luigi, etc. The list could go own, but I think you get the point. Twenty five years of Super Mario Bros. means much more than just a birthday for our favorite mustache, it is a celebration of the best video game series ever. Twenty five years ago today, a star was born that forever changed the lives of many. 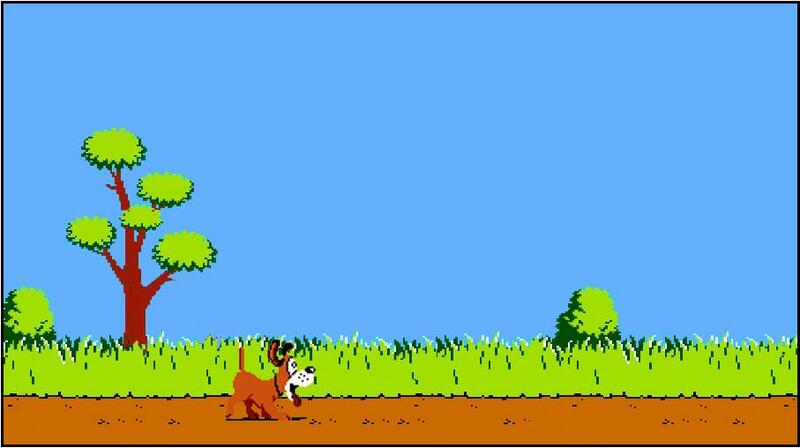 I would personally like to thank Shigeru Miyamoto, Koji Kondo, and all the wonderful people at Nintendo for creating the most beloved game character ever and for continuing to be the best video game company around. Thanks Nintendo! I’ll leave you with the two of the best Super Mario Bros. Theme remixes out there. First we have Aphex Twin. While keeping it very true to original, they’ve added an extra sense of eeriness that makes it seem like you traveled way beyond the depths of level 1-2. On the other hand, we have the pumped up, hyper remix by RAC. The famous theme is overhauled and given an extra thump and a whole lot more energy. Both remixes are perfect. Tagged with 25th anniversary, Aphex Twin, music, Nintendo, RAC, rad, remix, Super Mario Bros.
Nintendo just had their E3 keynote address this morning and they finally released some details on the new upcoming Zelda. 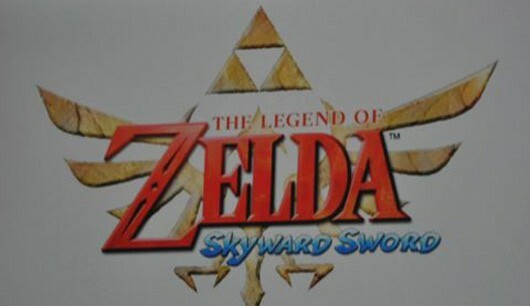 It has an official name: The Legend of Zelda: Skyward Sword. The new game has a cel-shaded look. There will be some new items including a beetle which Link can send out and control like a remote control plane and whip very similar to that of the one seen in Spirit Tracks. The game will utilize Wii MotionPlus giving the player control of both the sword and the shield. Good use of the shield is something I have always wanted in a Zelda game and it’s finally here. Unfortunately, the game will not be released until 2011. Check the trailer below. All in all the game looks solid. Nintendo seems to be focusing primarily on the game-play aspects of the new title, while not adventuring into anything new as far as graphics; I think this will disappoint many. I don’t care much, hell, I would be happy with some more Wind Waker graphics. Like I said though, it seems to be about control. As long as the controls are tight and perfected to the expectation of the millions of Zelda players out there, I think Nintendo is on the right track to putting out another solid Zelda game. The preview provided at E3 is exactly that, a preview. While many proceed to freak out about their disappointments about the limited info released thus far, I’m just gonna sit back and wait for the next installment of The Legend of Zelda expecting nothing more than a boat load of fun; cause that’s what Nintendo always delivers.